Provide comfort for the family of Joyce Reid with a meaningful gesture of sympathy. 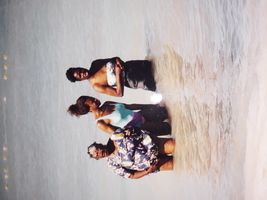 Joyce M. Reid was born September 1, 1922 in the district of Northampton, St. Elizabeth, Jamaica, West Indies. She departed this life at 96 years of age on Monday, January 7, 2019 at home amongst her loving family. 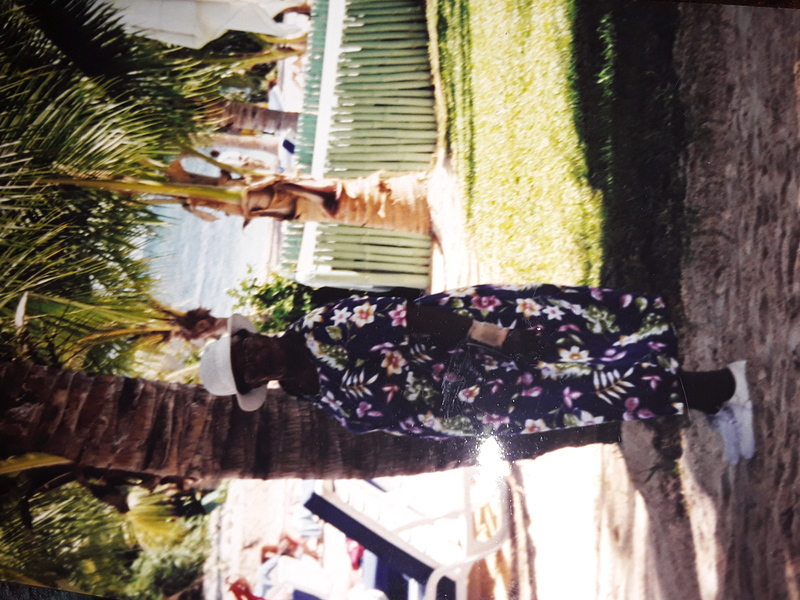 She received her formal education in the district of Leeds, St. Elizabeth and then relocated to the city of Kingston, Jamaica where she worked in hospitality and as a professional seamstress. 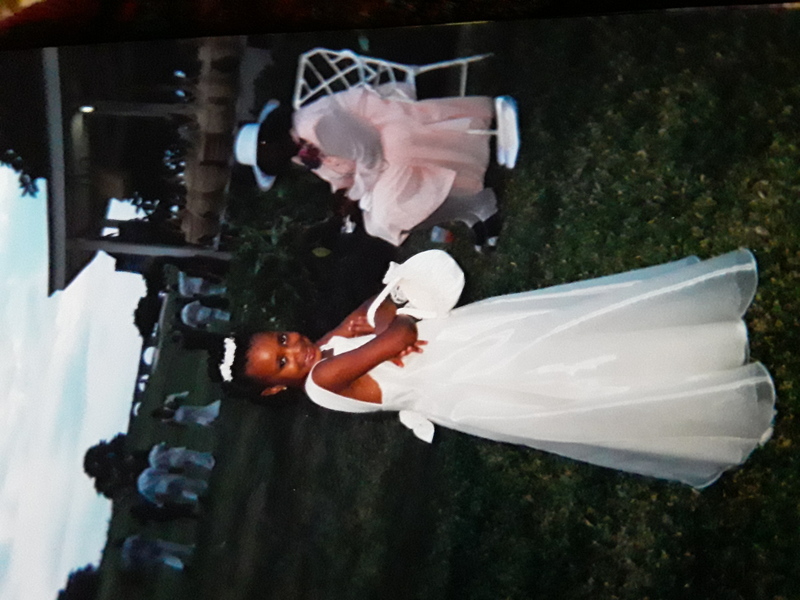 Through hard-work and dedication, she became one of the best seamstresses and wedding coordinators in the city of Kingston. While in Kingston, she met the love of her life, James T. Reid, got married, and became the mother of seven children. She was the backbone of the family and instilled in her children the importance of a good education, respect, and ambition. She believed with these qualities you could achieve anything in life. In the mid 1960s, she and her family immigrated to the United States in search of new opportunities. She retired from Lutheran Medical Center with 30 plus years of service as a Nurses Assistant. 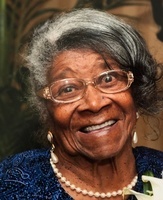 She was a dedicated member of Stuyvesant Heights Christian Church for over 50 years where she served as a valued member on many committees and choir. She was preceded in death by her parents and 5 siblings, her husband James T. Reid, daughters Audrey and Heather, sons John, James and Carroll and granddaughter Dionne and son-in-law Sydney. She leaves to mourn her loss daughters Patricia Reid Trent and Barbara A. Chance, 22 grandchildren, 40 great-grandchildren, sisters Pearline Campbell and Euda Barnes, brother Laybon Dear (Beulah), dedicated caregiver of many years Marva Biggs, Jamaica, and most recent Hortense Davis, New York, Nieces, Nephews, Cousins, Church Family, extended family Marion Rowe, her dear friends and neighbors of over 50 years from East 95th Street, Brooklyn, neighbors from Beadle Blvd., St. Elizabeth, Jamaica and a host of other relatives and friends. To send flowers in memory of Joyce M. Reid, please visit our Heartfelt Sympathies Store. Provide comfort for the family of Joyce M. Reid by sending flowers. Mom Mom Reid I spent little time in your presence, but through your beautiful family I always felt your presence. Mom Mom and aunty Barbara helped me learn over many years how beautiful and loving you were and you will be missed abundantly by all. A poem for you Mom Mom Reid😘 God looked around his garden and found an empty space then, he gently looked down upon his earth and saw your beautiful and tired face. God put his arms around you and lifted you to rest, and now God’s garden must be so beautiful because he only takes the best.